KTM motorsport boss Pit Beirer has dismissed the idea that the Austrian marque could move away from its trademark steel trellis chassis and in-house suspension in pursuit of MotoGP success. The RC16 is an outlier on the current MotoGP grid, as it is the only design not to utilise a conventional aluminium twin spar frame and the ubiquitous Ohlins forks. KTM also began with a 'screamer' engine in 2017, although it switched to a 'big bang' firing order that year before developing a counter-rotating crankshaft variant in the middle of 2018. But while KTM has copied its rivals in terms of engine style, Beirer says the team won't go as far as ditching its unique design of chassis and WP suspension. "That's not an option," Beirer said when asked by MotoGP.com's Simon Crafar whether KTM could ever countenance switching to an aluminium chassis or different brand of fork. "We came that far with our own development, which is a complete bike using suspension also [made] in our group, and tubular frame. "It's brought us success in every single discipline, so we will stick to this because we have the widest knowledge around this material we are using. "There are some places where we do laptimes that Marc Marquez did one year ago. "The whole MotoGP class is developing [like] crazy, everybody makes steps forwards. But if you told me five years ago KTM would make a machine one year after Marquez almost at the same speed, I wouldn't believe it. But we did it. 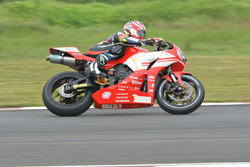 "It means the bike has a really high level, a great quality. 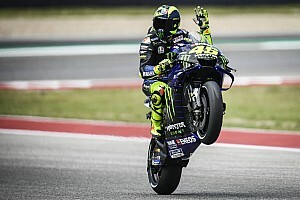 But we are talking about MotoGP, it's the most difficult class in motorcycle racing. "We have to succeed with what we have, and we will do it." 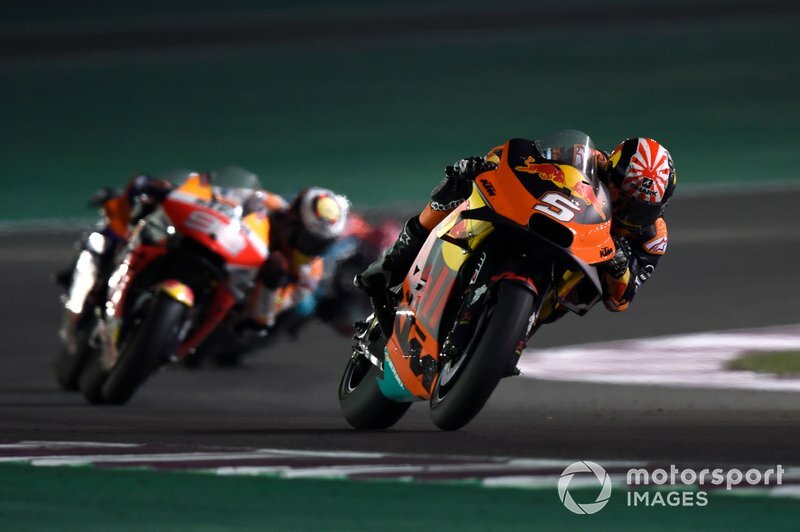 Espargaro: Remaining gains will take "a lot of time"
KTM kicked off its 2019 campaign in Qatar with a 12th place for Pol Espargaro and 15th for newcomer Johann Zarco, who is making the move across from Tech 3 Yamaha. 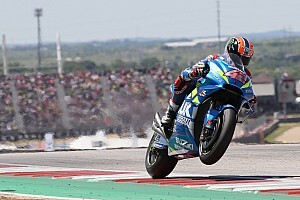 Espargaro said he was encouraged to finish only 12 seconds behind race winner Andrea Dovizioso, but warned that closing the rest of the gap to the frontrunners is likely to be a costly and time-consuming exercise. 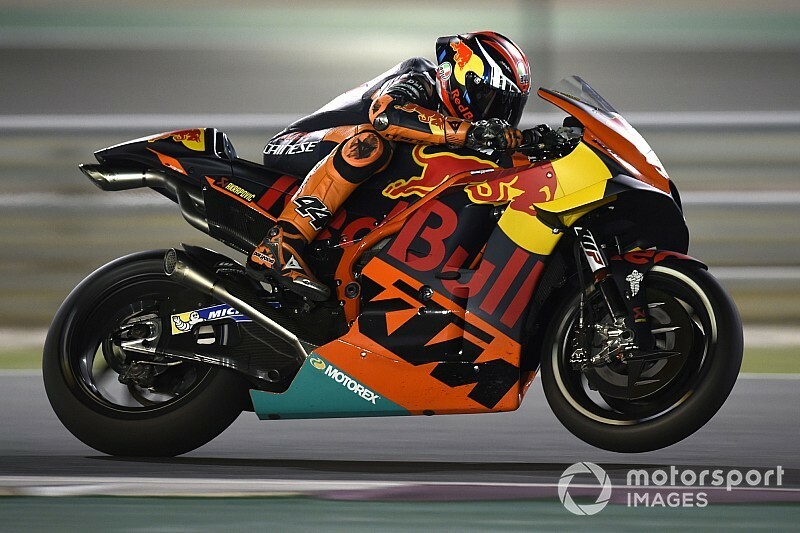 "It doesn’t look like electronic, it looks like mechanical grip," said Espargaro on the main thing preventing KTM from fighting further up the order. "And when you need to gain mechanical grip this costs a lot of money because it costs a lot of developing, a lot of new stuff coming, a lot of testing. "We are much better, but we are comparing against Honda who has been here many years, and they are taking this 0.3s per lap in those places. 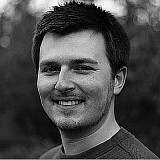 "It’s not so much, but I think it’s going to cost a lot of time."